1.1 What is a MAM (Managed Account) ? A MAM Account, also known as Multi-Account Manager Account, is a solution that allow traders and investors to become part of a “pool” of sub accounts traded by an account manager from a “Master Account“. The total capital in the master account is equal to all the sub accounts combined, and profits are distributed according to the contributions to the master account. This is all calculated by our trusted FX broker once every month. 1.2 What are the Advantages of a MAM Account? No commitments or recurring subscriptions fees. No trading experience required to participate in a MAM Managed Account. 2.1 What is the Minimum Deposit to participate in our Managed Accounts? The minimums may vary depending on the program, but generally the minimum deposit is $ 1,000 USD. You will be eligible for a preferred rate for the performance fees if you deposit a minimum of $ 5,000 USD or $ 10,000 USD. 2.2 What are the Performance Fees? 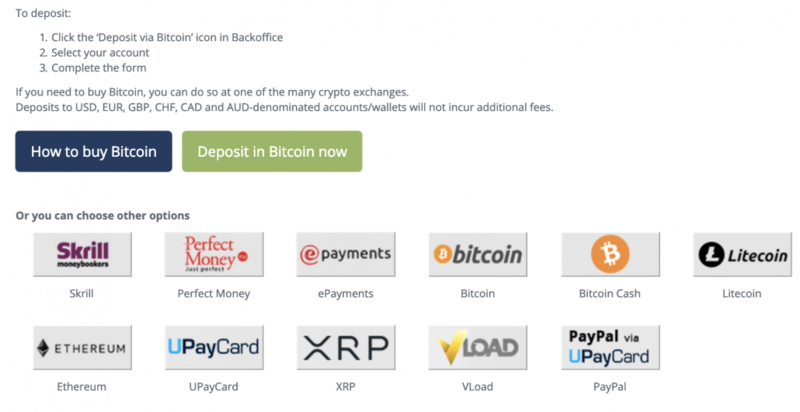 Deposits between $1,000 – $5000 will have a 40% performance fee. Deposits between $5000 – $10,000 will have a 30% performance fee. Deposits over $10,000 will have a 25% performance fee. Deposits between $1,000 – $2500 will have a 40% performance fee. Deposits between $2,500 – $5,000 will have a 35% performance fee. Deposits between $5,000 – $10,000 will have a 30% performance fee. 3.1 How to Join a Managed Account? Click Here to get started. Fill out the form then you’ll receive further instructions. We have the option of Viper FX and Dragon FX. 3.2 When can I Withdraw Funds from my Trading Account? There are absolutely no restrictions with withdrawals. You can withdraw at any time if you are unhappy with our trading. One rule of thumb, though – don’t withdraw when there are active trades. The best way would be to speak with one of our live chat agents before you pull out your funds. We highly recommend that if you’re looking to participate in our Managed Accounts, the best practice would be to commit 2 – 3 months to allow your trading account to grow before withdrawing any profits. This will allow your account to compound for higher returns and increase your monthly gains. 3.3 How do I Exit the Managed Account? 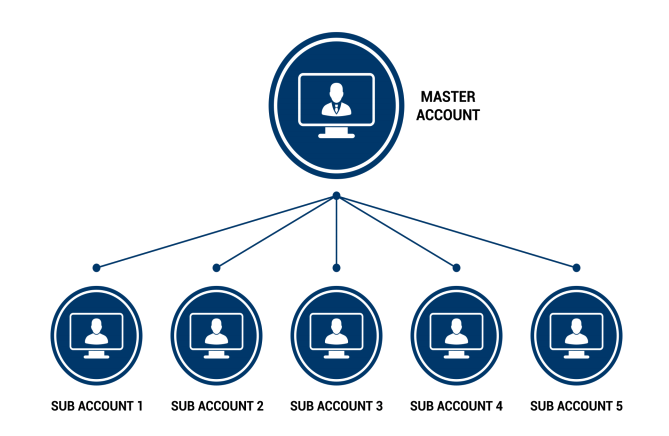 If you decide to exit our managed account for any reason, simply log into your FX Choice account and disconnect your sub-account with our master account. 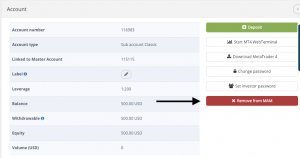 You can also exit by initiating an internal transfer of funds in the FX Choice Backoffice. Once you click into the sub account you wish to disconnect from, you will have the option to “Remove from MAM” as shown in the image below. 3.4 Can anyone Withdraw Funds from my Account? NO! Nobody can withdraw any funds except you – the account holder. As per FX Choice’s internal withdrawal policies, funds can only be withdrawn by the same person who initially funded the account. In other words, third party withdrawals are prohibited. 3.5 How can I Deposit my Funds? 4.1 Who is the Account Manager for the MAM? Currently, we offer 2 FX Managed Accounts Program. 5.1 Is FX Choice a Regulated Broker? Yes, FX Choice Limited is authorized and regulated by the International Financial Services Commission (IFSC). Licence number: IFSC/60/191/TS/17. The registration number is 105,968. 5.2 Is ATC Brokers a Regulated Broker? Yes, ATC Brokers is authorized and regulated by the Cayman Islands Monetary Authority (CIMA). The registration number is 1448274.